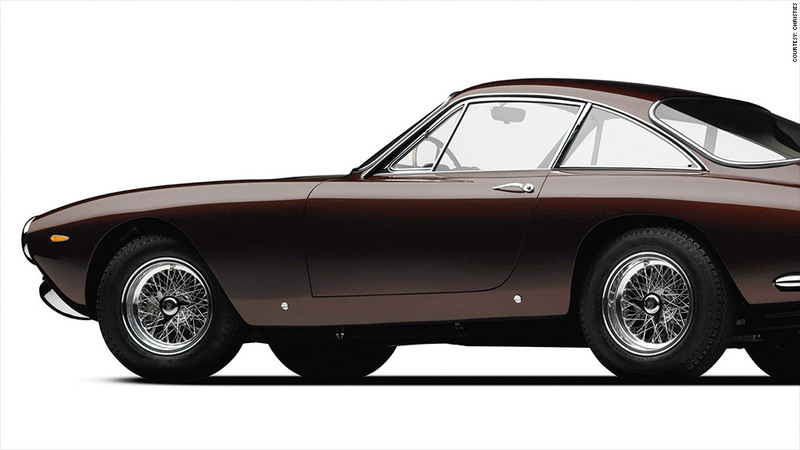 A 1963 Ferrari 250 GT like this one is worth a lot of money. Almost half a million dollars, in fact. But this one, which was first owned by the actor Steve McQueen, sold for five times that. Call it the McQueen premium. Celebrity ownership usually adds very little to the value of a car, said McKeel Hagerty, president of Hagerty Insurance, a company that insures collectible cars. "Unless you're talking about Steve McQueen or Elvis," he said. McQueen, who died in 1980 at the age of 50, was famous for his cool, self-effacing on-screen persona. He was also known as a true car lover and a talented driver, a skill he sometimes put to work on screen. The McQueen charm doesn't work every single time. For instance, a 1953 Siata Spyder McQueen once owned sold for somewhat less than its $1.1 million estimated value at at an auction in 2011. But that's an exception. These are some of the other McQueen cars that have sold at auction over the past few years. All the "ordinary" car values in this gallery are from the Hagerty Price Guide and reflect an identical car's value at the time of the sale. Values for motorcycles are from the Vintage Motorcycle Price Guide.